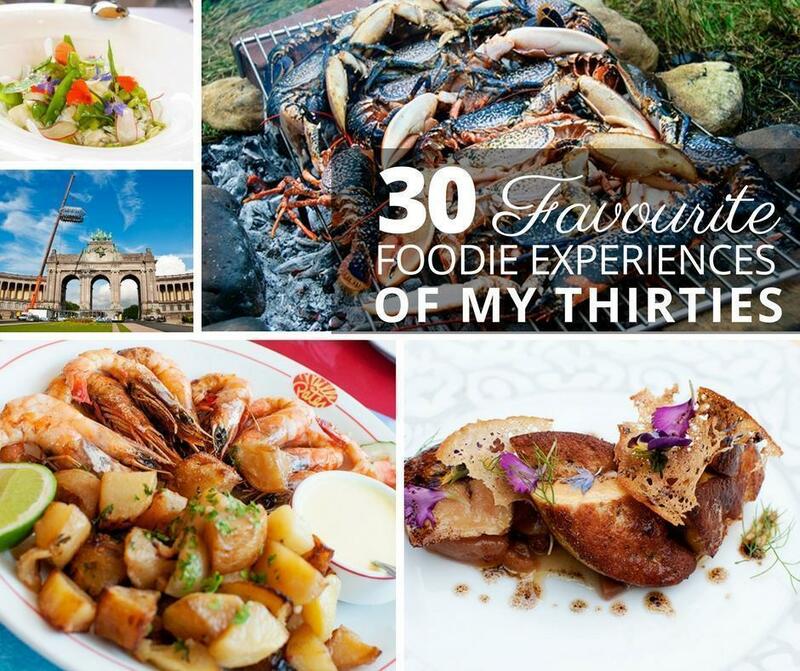 For the traveller enticed by cuisine and adventure; Denmark beckons. Rugged coastline, glacial ice, and plenty of Michelin-starred restaurants await. 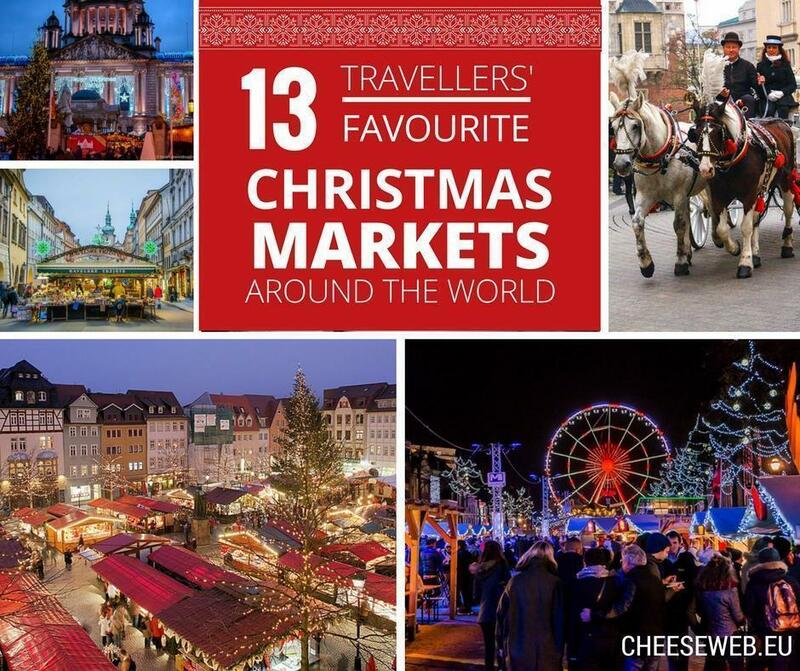 Those looking for quaint experiences with local craft, food, and drink will love the Christmas markets, while those looking for something more active can swim, bike, and explore. Known for its artists and thinkers, Denmark’s creativity shines through its architecture, food, and vibrant culture. 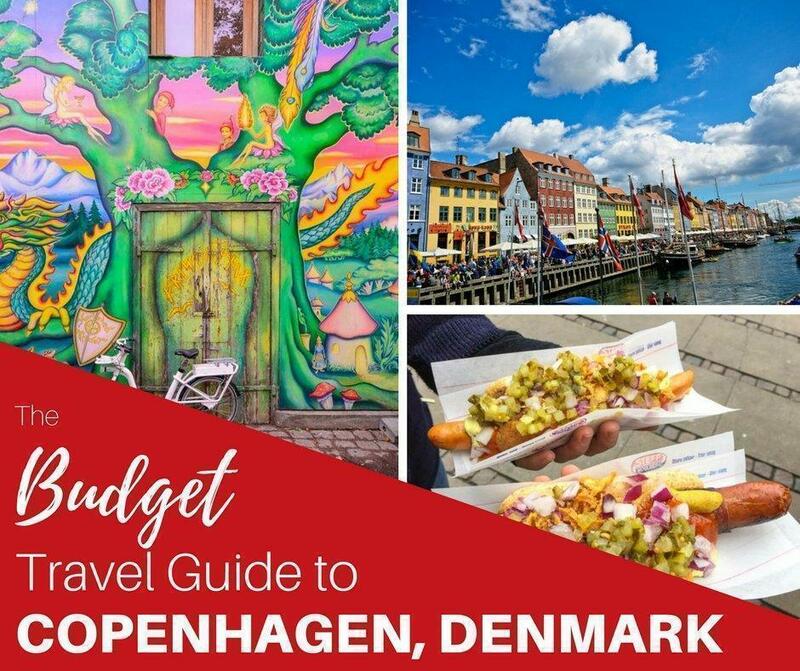 Whether you come to Denmark for the hygge or the action, you won’t be disappointed. Denmark is a peninsula, bordered by Sweden to the north-east and Germany to the south, with an archipelago of over 400 islands; the Baltic Sea coast to the east and the North Sea to the west. The Faroe Islands (in the Norwegian Sea) and Greenland (between the Norwegian and Labrador Seas) are two autonomous countries north-west of Denmark. Food You Must Try: Stegt flæsk med persillesovs is a traditional dish of pork belly, with white sauce and often garnished with parsley. Imagine if bacon were like steak, and then you got to eat it with a cream sauce. You’re going to need a glass of mead with this one. Roskilde Cathedral: a UNESCO World Heritage Site, it has been the burial place of Danish monarchs since the 15th century. The cathedral itself has been continuously built upon and, today, it has reached immense proportions. It’s a must-see if you decide to make the trip to Roskilde. Greenland’s Ilulissat Icefjord is one of the most active – it has been the subject of over 200 years of study and has contributed to our current understanding of the world’s changing climate. It is one of the few places you can see an ice cap meeting the sea. Of course, this journey is for the more adventurous traveller, and access is limited. By far, Copenhagen’s most visited tourist attraction is The Little Mermaid Statue in Copenhagen, inspired by the Hans Christian Andersen tale of the same name. Like Belgium’s own Manneken Pis, the mermaid is small, bronze and swarmed by international visitors. If you’re looking to cross this one off your list, you may find you are more fascinated by the flood of tourists all trying to be photographed with the famous mermaid (spoiler alert, she doesn’t sing). Christmas Markets scattered throughout Copenhagen’s centre offer plenty of opportunities for hygge – Danish coziness. The most popular is at Tivoli Gardens. The historic park is transformed into a Nordic-style winter wonderland, featuring wooden huts offering up everything from handcrafted Scandinavian gifts to local goodies like æbleskiver (dough balls with cream and jam) and gløgg (mulled wine). Eat! Of course! 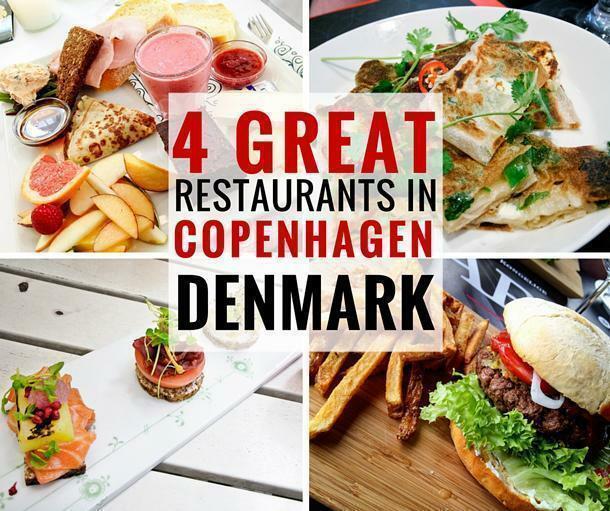 Combine these four great Copenhagen restaurants with Adi’s review of Noma and her budget dining tips, and you’re bound to have your own fantastic foodie experience in the Danish capital. The second largest city in Denmark, Aarhus, the City of Smiles has a good mix of old world culture (read cobbled streets, museums, and idyllic surroundings) and a modern dynamism, with a reputed university and a world-class hospital. Visit late summer to enjoy Aarhus Festuge, an annual festival that really brings the city to life. 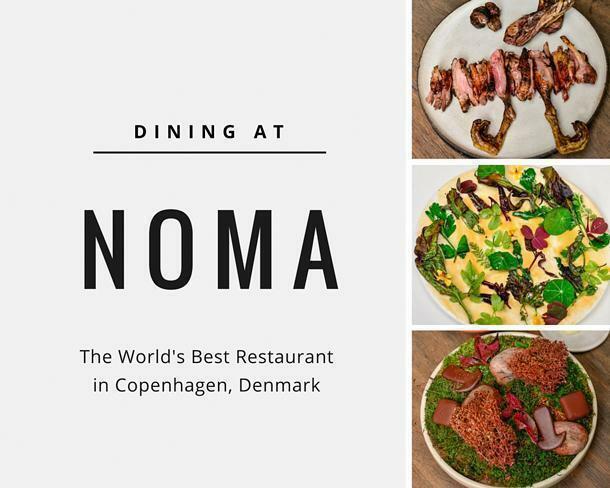 No wonder we wrote about food so much, there are plenty of Michelin-starred restaurants in Copenhagen including Noma, voted the World’s Best Restaurant for four years! Maybe it’s all that delicious food? 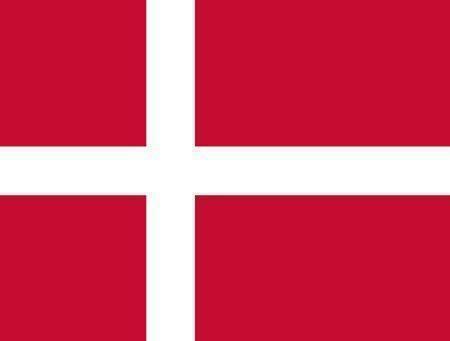 Denmark was rated by the UN World Happiness Report as Happiest in the World – 2 years in a row! You may assume that Europeans along the Mediterranean are the primary consumers of coffee, but Danes drink more coffee per capita than anyone else in the world. Greenland, an autonomous state of Denmark, is the largest island in the world. Greenland occupies over 2 million square kilometres, 1.6 million of which accounts for the ice sheet. Denmark averages 50% days a year of precipitation, so bring your raincoat! There’s no word for please in Danish; instead, there are many terms and phrases to express gratitude. The Danish royal family has been around for nearly 1000 years, and it is the oldest, continuous monarchy. 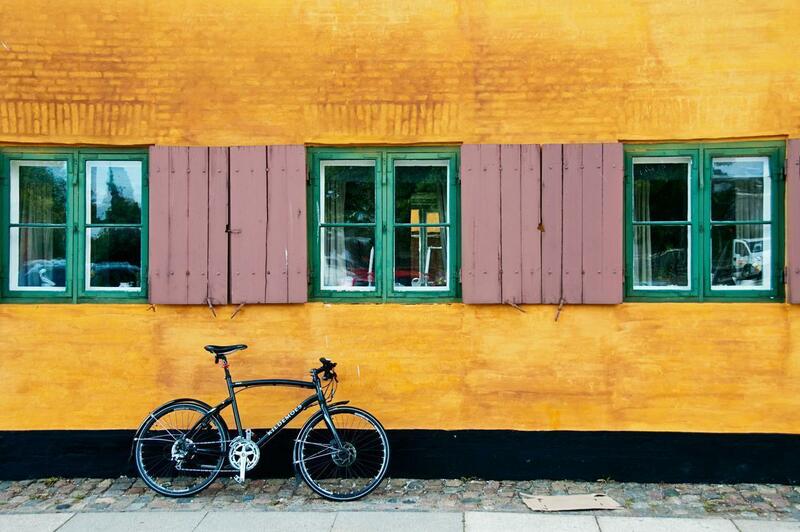 Danes prefer two wheels – there are two bicycles for every car. Surrounded by water, it makes sense swimming is part of the curriculum for Danish schoolchildren. Alison says: “We travelled to Copenhagen, Denmark when my friend Jenn came for a summer visit. The three of us rented an apartment on the outskirts of the city so we could live like locals. 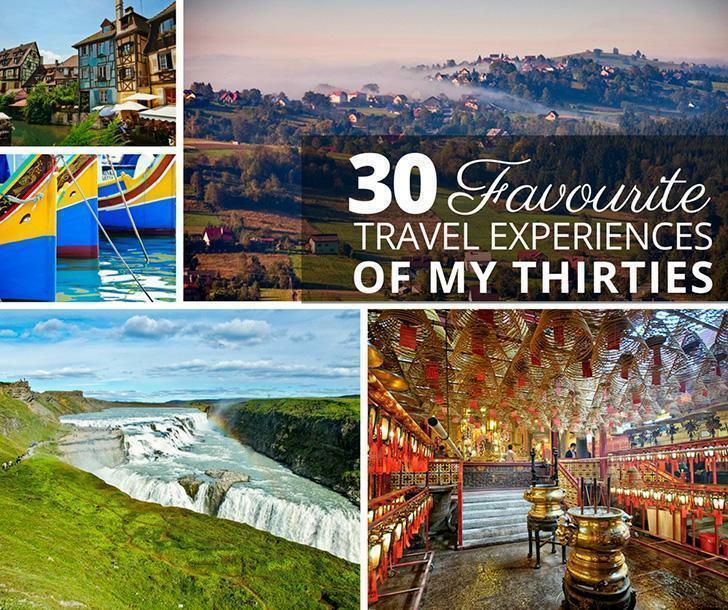 We explored the city on foot and by bus, but our favourite way to see the sights was by boat.